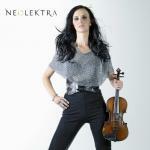 Sign up for Broadjam today to follow NEOLEKTRA, and be notified when they upload new stuff or update their news! 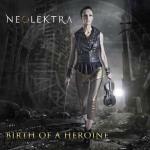 With her rich orchestral arrangements and love of epic soundtrack music, NEOLEKTRA takes the violin into the world of film and gaming as never done before in her debut album, Birth of a Heroine. 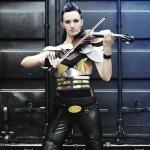 NEOLEKTRA (aka Naomi Tagg) and her band gave their live debut performance on BBC Radio London in July 2014. Beautiful artist ideas and passion!